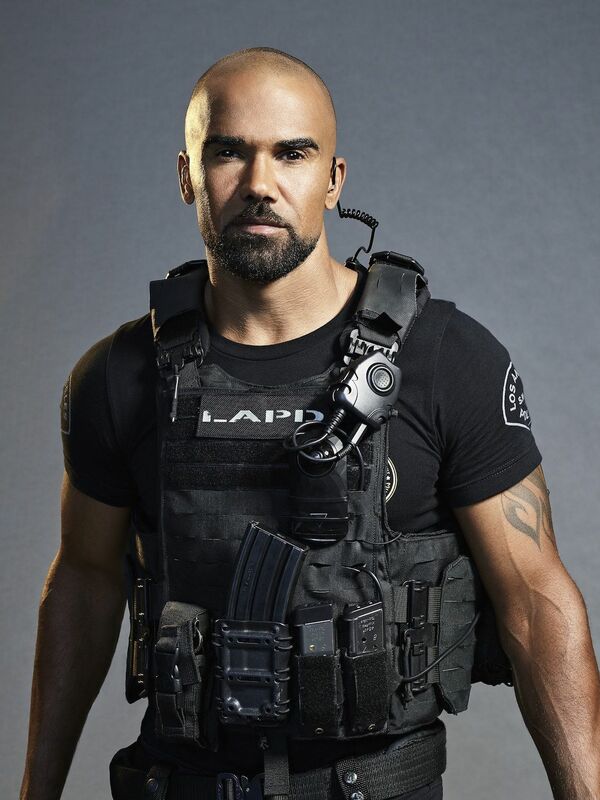 Former The Young and The Restless Castmate Shemar Moore Comments On Death Of Kristoff St. John. The actor played his brother Malcolm Winters. Mr Kristoff St. John, I lost my brother yesterday. I never had a brother but you were my brother. You showed me the way, you were my mentor you were my inspiration you showed me what true talent was you showed me what humility was. I love you I hate this, I love you but I’m going to celebrate all your good. To my Y&R fam Kristoff St. John aka Neil Winters celebrate this man. The most popular iconic black man in soap opera daytime history. Give him that he earned it. Moore posted a video on Instrgram where he elaborates and shares more. From happier times (Left to Right: Kristoff St. John, Victoria Rowell, Shemar Moore and Tonya Lee williams). This follows earlier comments by former castmate Victoria Rowell who played opposite St. John in Y&R as his wife. At press time, comments from actress Tonya Lee Williams, who played Dr. Olivia Barber Winters on Y&R, on the passing of her former castmate Kristoff St. John are not available.